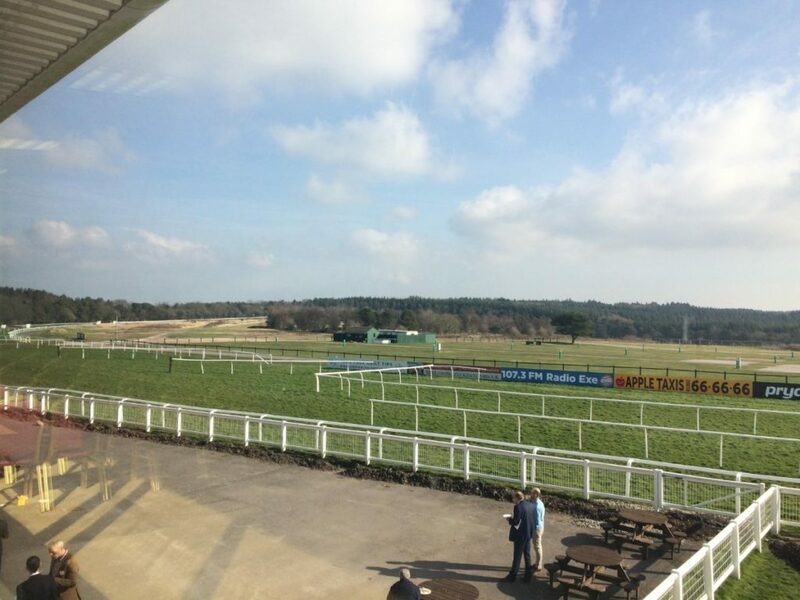 At the end of February, Business Manager Aaron joined other South West finance providers and business support agencies at the annual PKF Francis Clark Finance in the South West event, taking place at Exeter Racecourse. The seminars feature short and to the point presentations from providers of equity, debt and grant funding as well as available advice from business support agencies which are ideal for local businesses trying to get a better understanding of available support and finance in their local area in one sitting. Finance in Cornwall is the next event where SWIG Finance will be talking to businesses about their support. This year the event will be taking place at the Burrell Theatre in Truro in order to coincide with other Cornwall Business Week events, this year also being held at the Truro School campus. This event is free to attend, places are limited. Find out more an reserve your place.